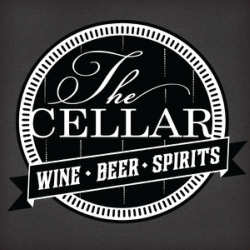 The Cellar West at 2805 HWY 180 W, is the only location in Mineral Wells equipped with a walk-in humidor. 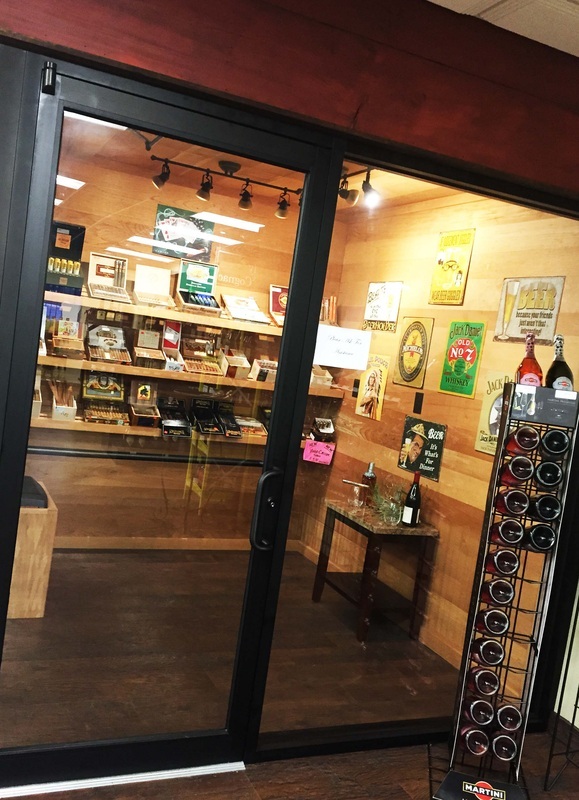 In the humidor you will find a great selection of cigars in all price ranges. The Cellar's knowledgable staff will help you pick out the right cigar for you. If you are looking for something unique, we take special orders!